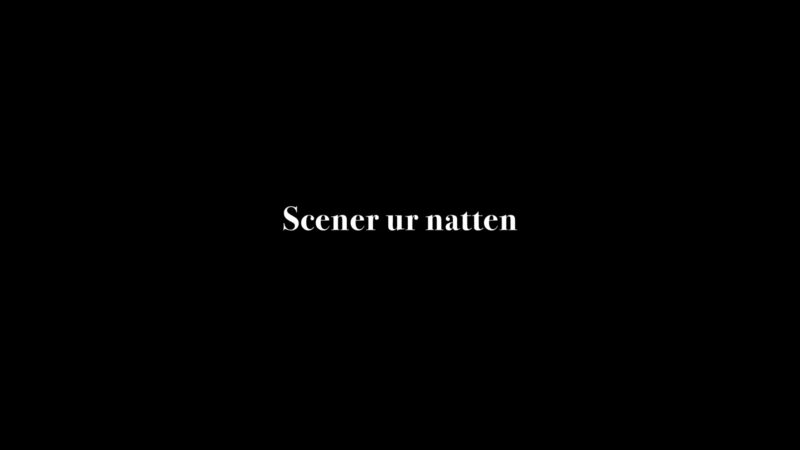 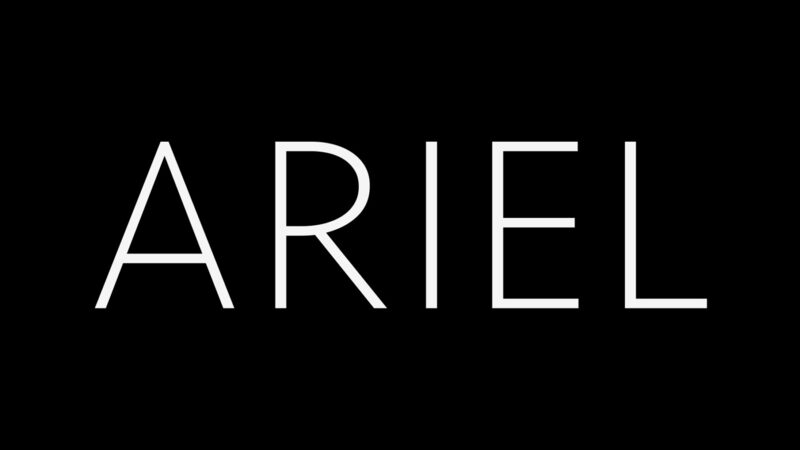 Main title design for Scener ur Natten and Ariel. 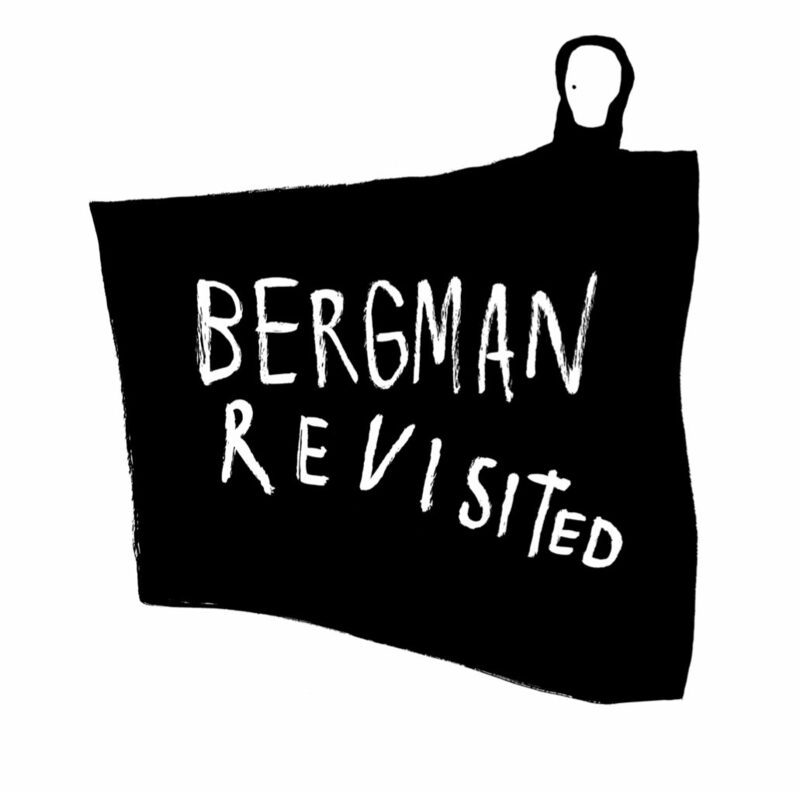 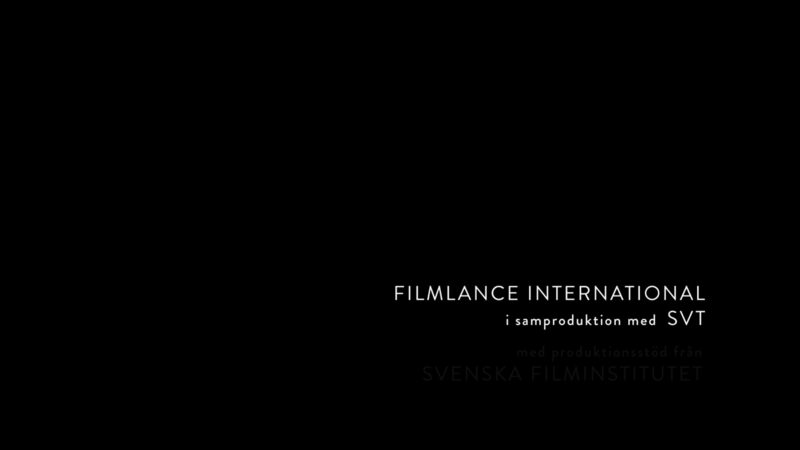 Short movies made for Bergman revisited project. 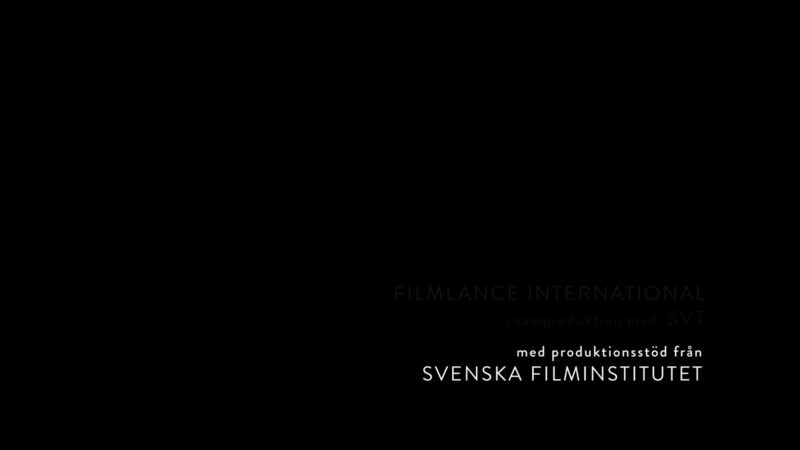 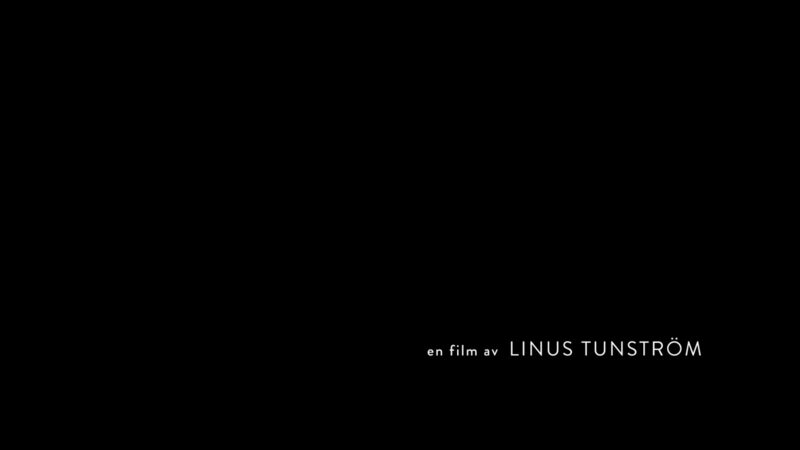 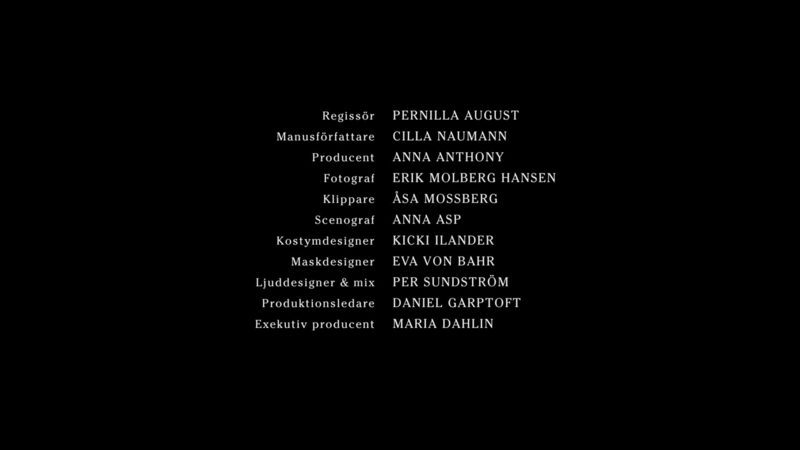 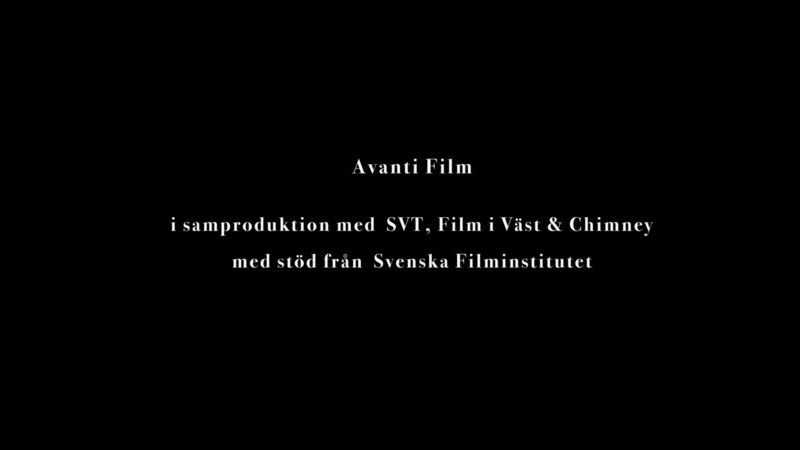 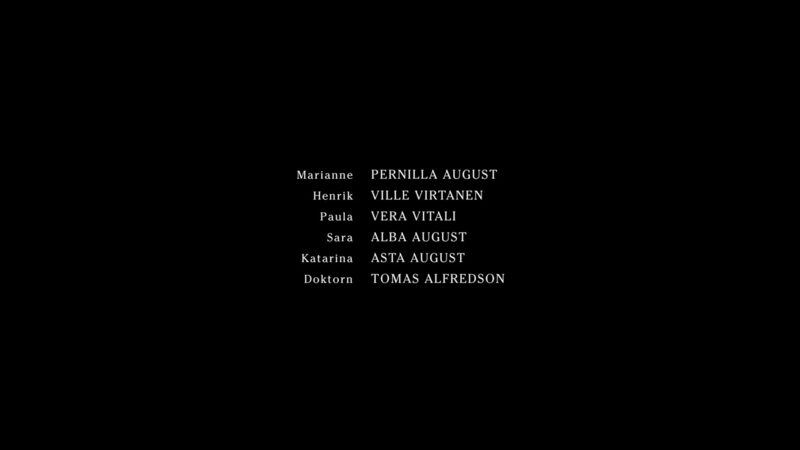 Directed by Pernilla August and Linus Tunström.